Components of the Jeep Wrangler Softop tend to get misplaced. 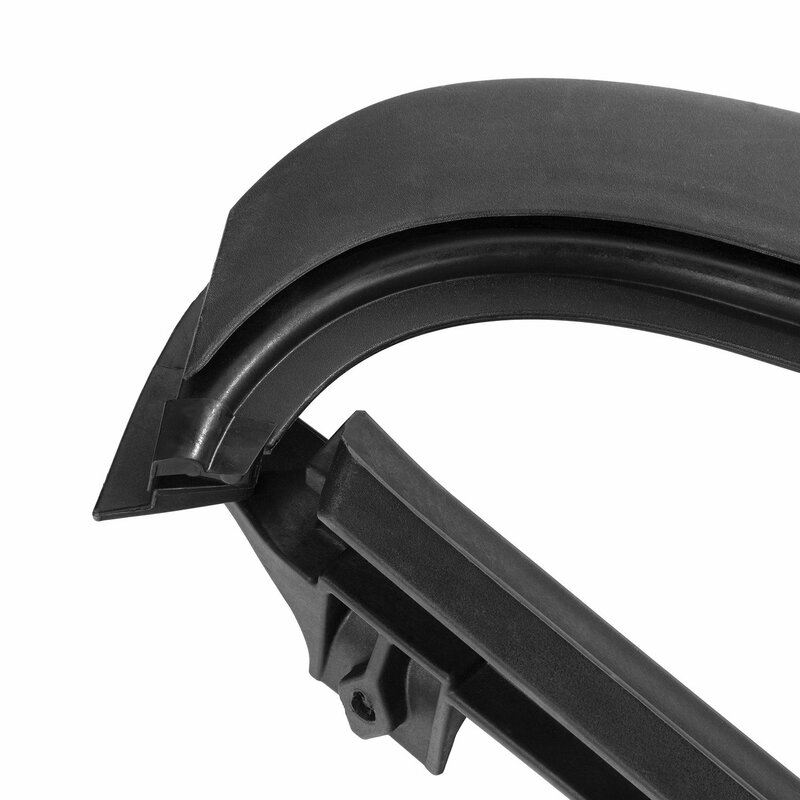 Replace your broken or missing Driver Side Door Surround from OMIX-ADA. A OE quality that will soften the blow on your wallet. Left side only and knobs are sold separate. 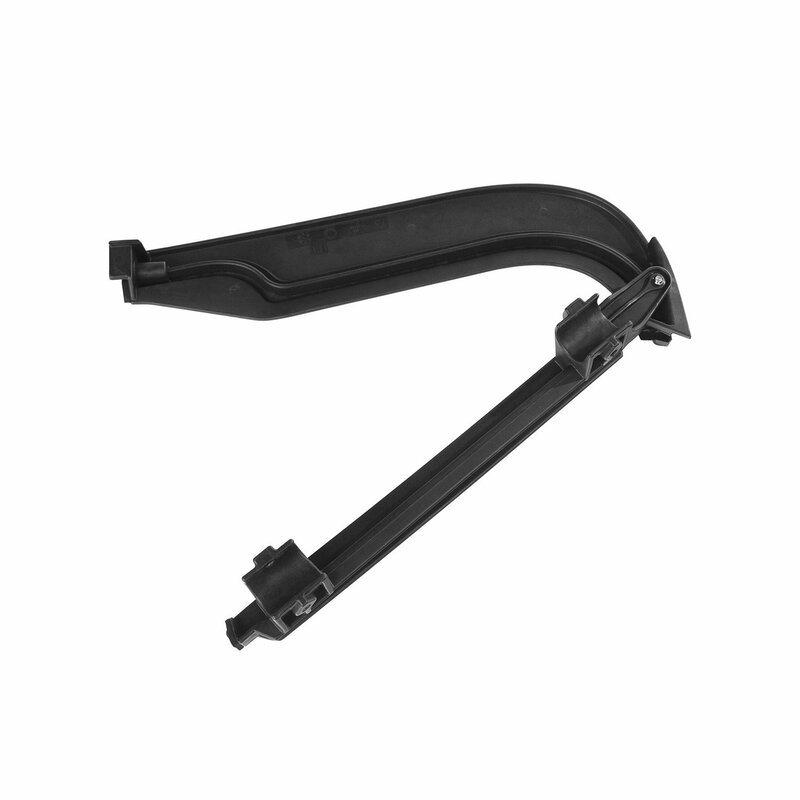 OE Quality Replacement: Original replacement that fits the same as original at a price you can afford. Replaces factory original part # 55175859AG. 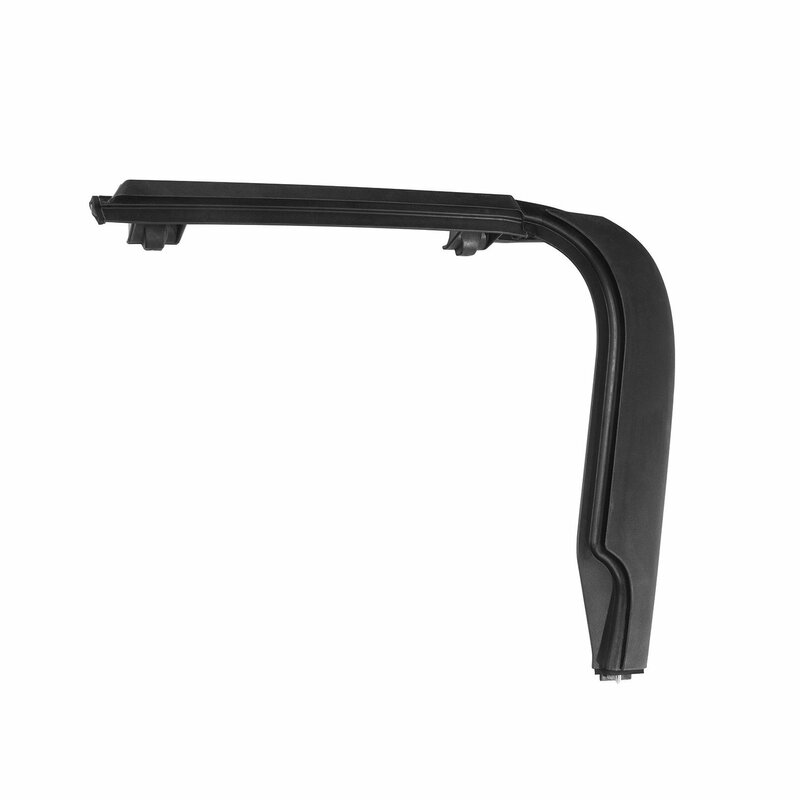 Easy Installation: Engineered for the driver side of your Jeep Wrangler TJ and LJ mounting with no tools.